Abstract Explosion designed this nifty app for Dallas mobile mogul, Touch Titans. 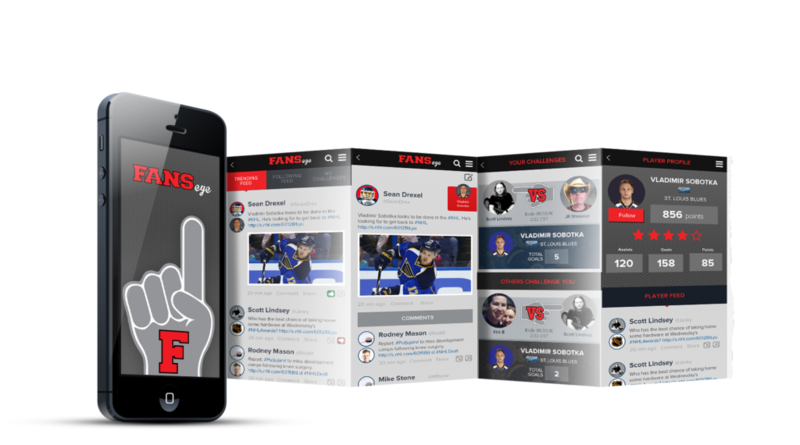 FANSeye is THE iOS and Android app for NHL fans to talk about players and get recognized for knowing their sh*t. Users can engage with fellow hockey enthusiasts through the Over/Under Challenges and by playing in the Weekly Pools! This is where hashtags and posts become hockey pucks straight to your opponent’s goal. Users can build their rep and move up from rookie to Hall of Famer by knowing their facts and talking hockey smack. Users can even challenge other members on how many points a certain player will make in a season. This app was designed to stand out among other sports apps with its bold, polished look and feel. 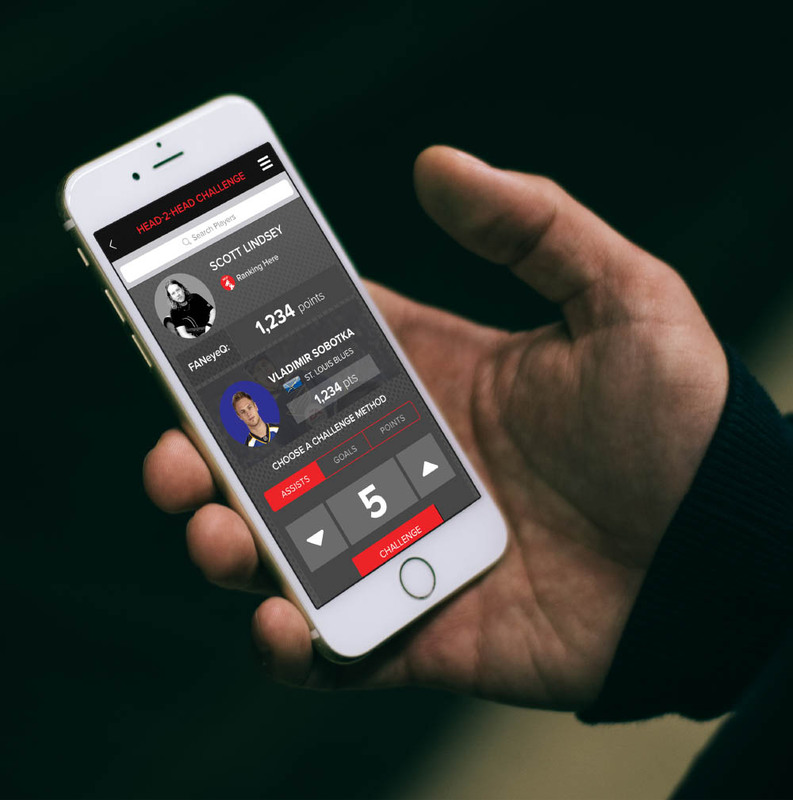 The usage of contrasting, vibrant colors and slick carbon-like textures creates a clean pro-sports app with attitude. The user experience was designed for easy access to all the great hockey players and talk that goes on in- and off-season.